You chose how to use them – so versatile and great for light & easy overseas gifts. 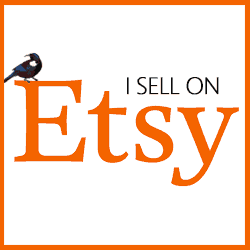 Visit my “Shop” section to buy. Subscribe to our mailing list for shows we might be doing in your area, or for advance notice of when our annual calendars are available for purchase.